Motorola India has launched the Moto E 2nd Generation in India. 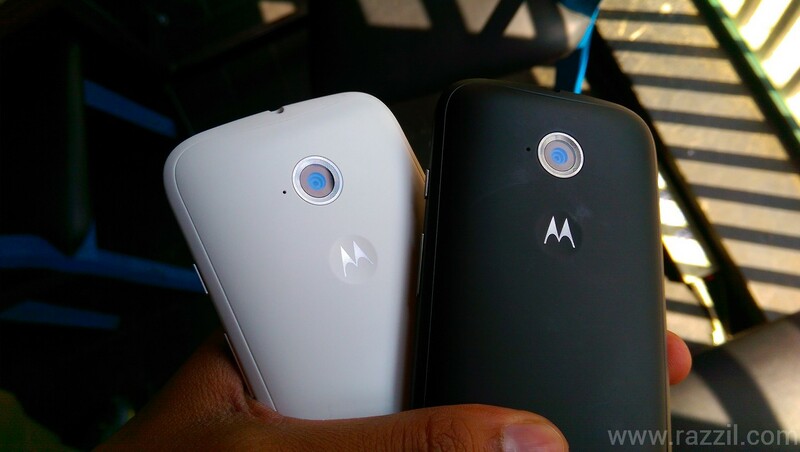 Right now they launched the Moto E 3G version, 4G version will later this year. Moto E 2015 comes with 4.5-inch qHD display, front facing camera, 5MP rear facing camera, Android 5.0 Lollipop, 1.2GHz quad-core processor and 2390 mAh battery. 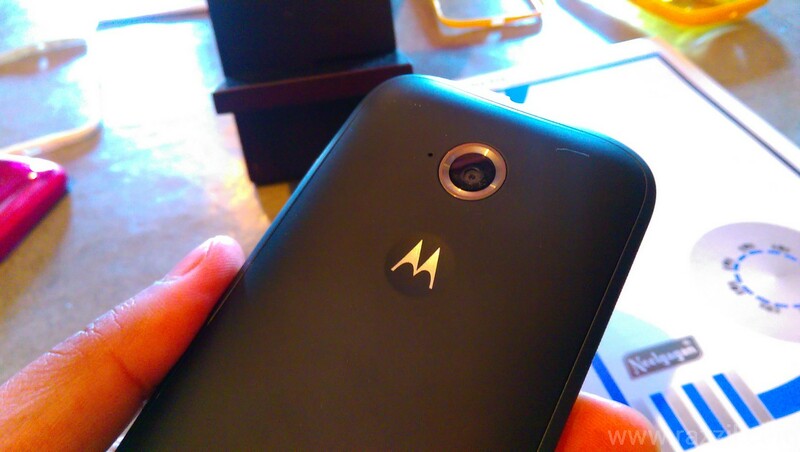 The phone has a quick launch feature from which you can launch the camera with Motorola’s Quick Capture feature. Want to take a selfie? Just twist your wrist again to switch to the front-facing camera. All without touching the screen. 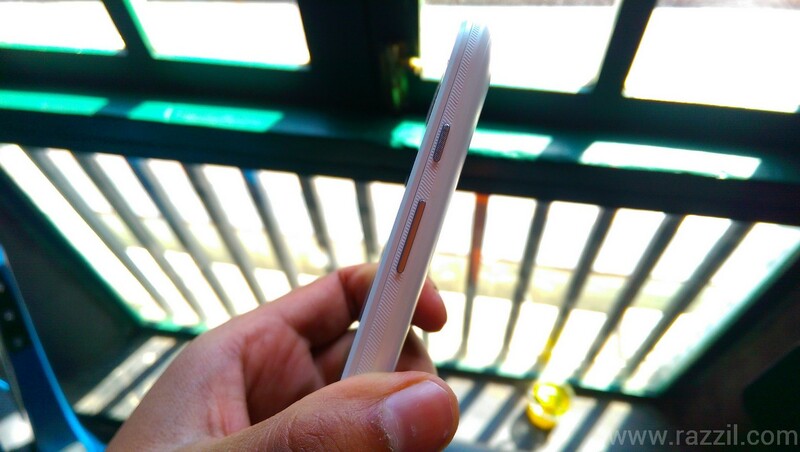 Moto E 2015 also comes with interchangeable Motorola Bands and Grip Shells. Moto E 2nd Generation also bring the Active Display Notification from Moto X and the phone will run on Android 5.0.2 Lollipop out of the box. Moto E 2015 comes with solid build quality, it looks same like previous model, but still back panel gives you premium feel and you can further customize it with Removable Motorola Band. These Bands sold separately. The Display is average as compared to HD display we’ve seen Lenovo A6000. 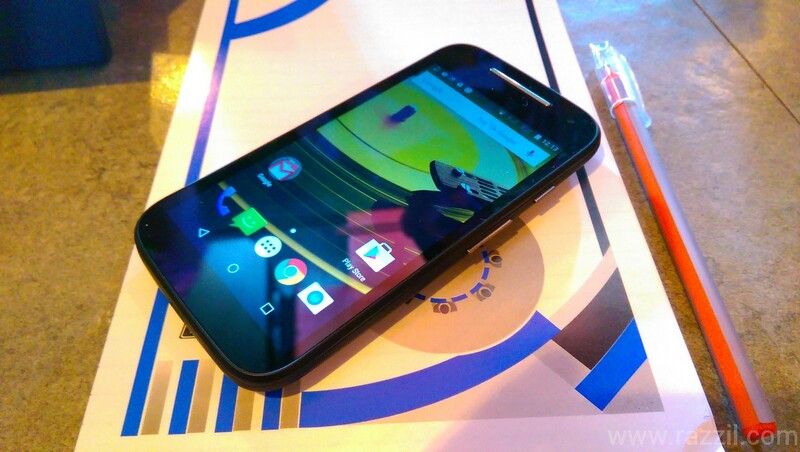 Moto E 2nd Generation comes with qHD IPS display with 540 x 960 resolution and 245 ppi. The display is protected by Corning Gorilla Glass 3 and also there is an Anti-smudge coating on it. The phone body also has Water Resistant Coating so that you can use the phone with your wet hand. 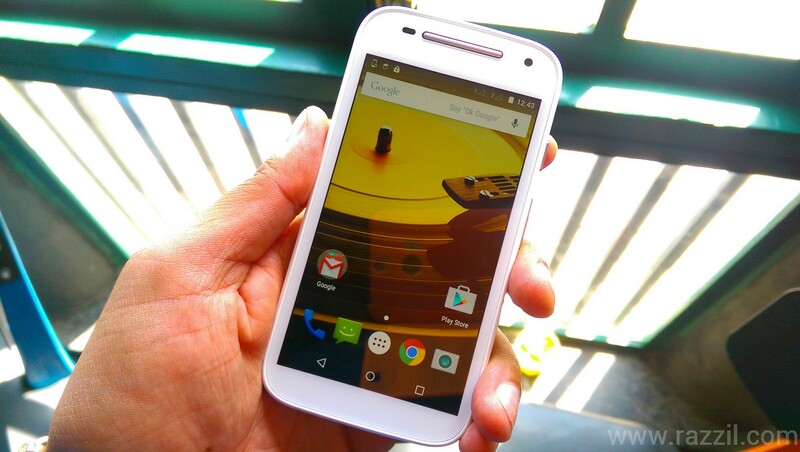 Moto E 3G has 1.2GHz Quad-core Qualcomm Snapdragon 200 processor with Adreno 302 GPU. The CPU is mated with 1GB of RAM and 8GB of Internal Storage. You can increase the storage with microSD card. The processor power is good for average tasks, the phone may lack processing power at the time of heavy tasks like apps & games. Only 512 MB RAM & 5.2 GB of Internal storage is available for user. The Moto E 2nd Gen comes with the 5MP Rear camera with f/2.2 aperture, 4X digital zoom, Burst mode, Auto HDR and quick capture feature. In front, you’ll have VGA camera. The Rear camera quality is average and in low light it may degrade. Front camera is horrible better you should not use it to capture your selfie. 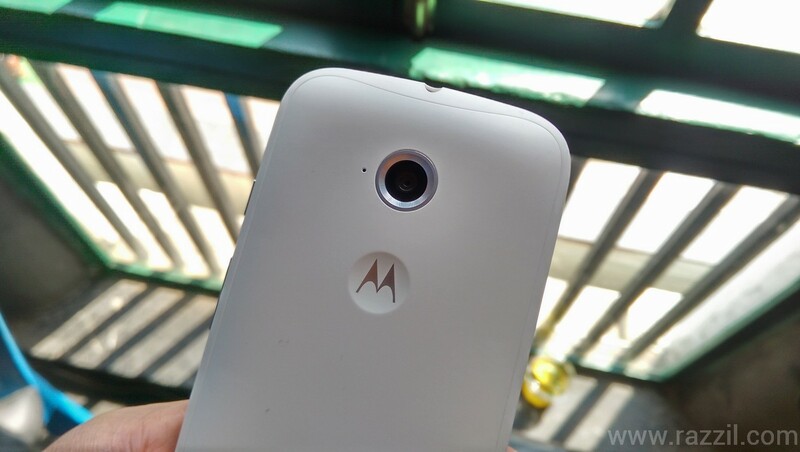 Even in 2015, Motorola is using VGA camera. 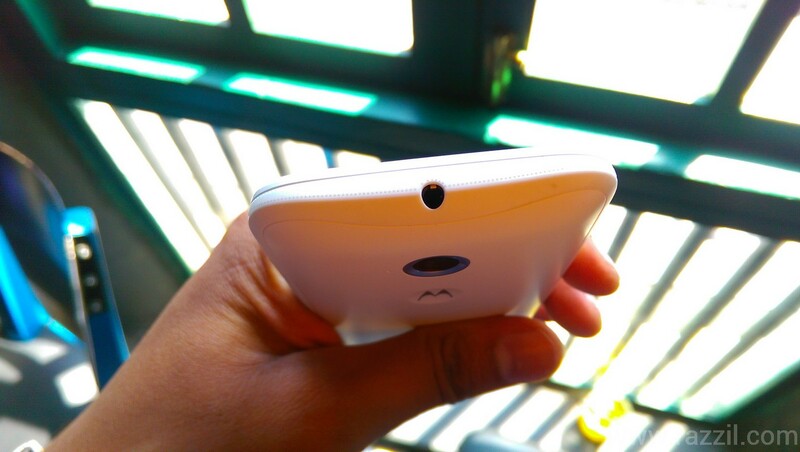 Moto E has 2390 mAh battery and company claims that it’s good enough to last a full day. 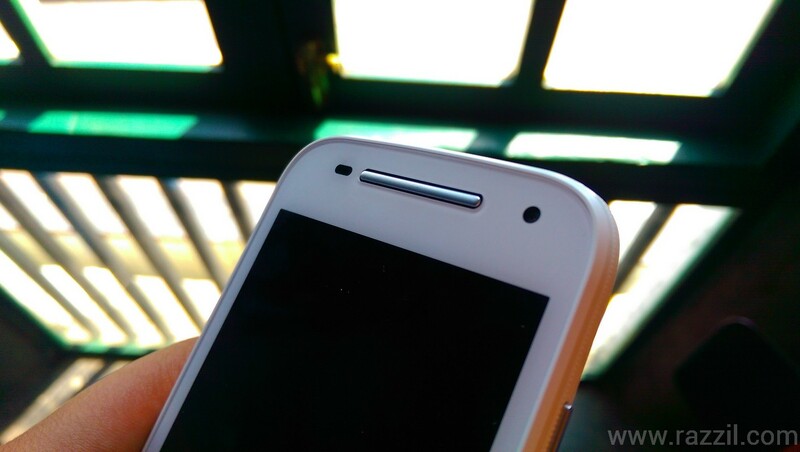 Moto E Active Display will bring notifications and updates without interruptions. Motorola will bring a display without switching ON the entire display. But Ambient display may have a negative impact on Battery. You can turn off the Ambient display of the settings menu and I believe the battery is good for the whole day. The Moto E 2nd Generation is decent device. but somehow device like Redmi 1S & Lenovo A6000 spoil us. 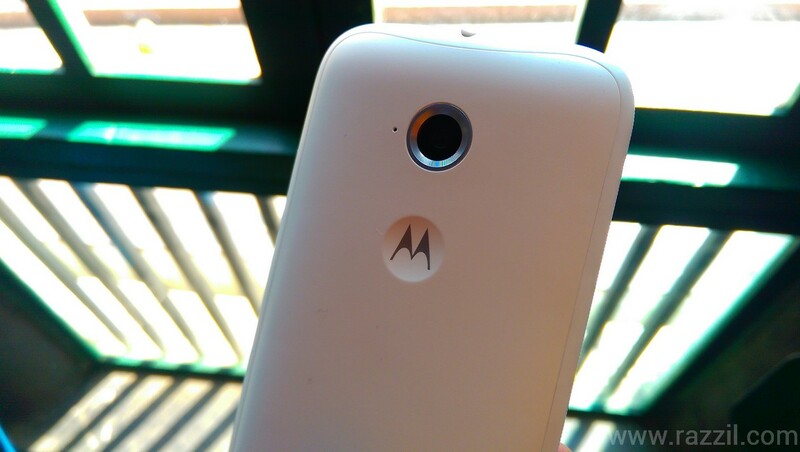 But if you’re looking Smartphone with Dual SIM for the regular task, then Moto E 2015 is a good choice.